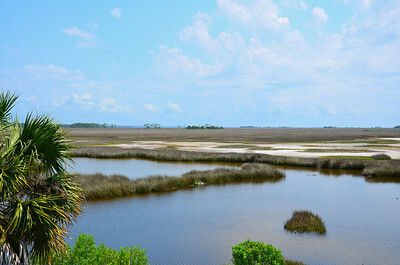 The Florida Panhandle is the unofficial term used for the northwestern part of Florida starting from Pensacola on the western edge to the Tallahassee area which is over 200 miles. 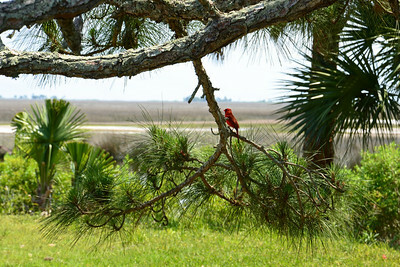 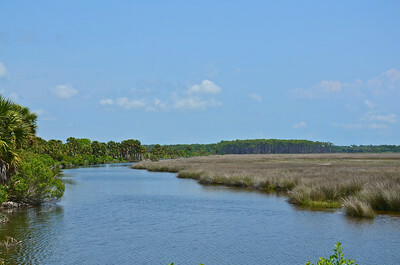 Inland it is dominated by timber country and on the coast by miles of white, sandy beaches. 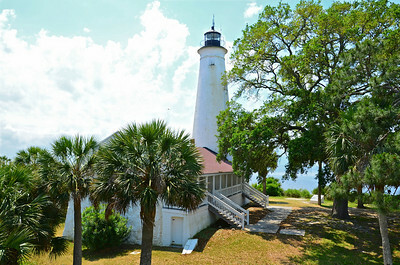 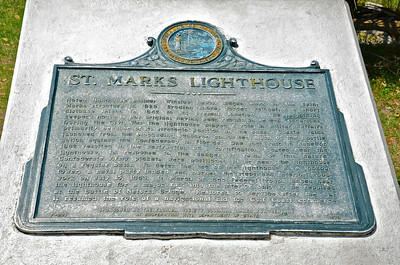 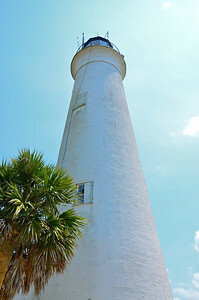 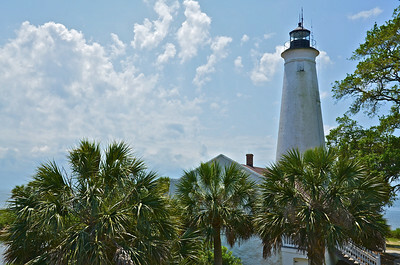 Located within the St. Marks National Wildlife Refuge is one of the most photographed landmarks on Florida's "Big Bend" coast; the St. Marks Lighthouse. 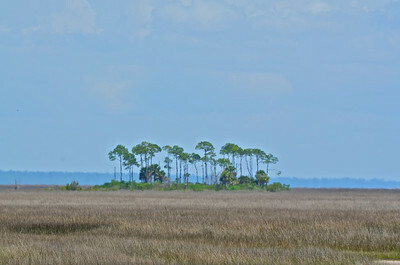 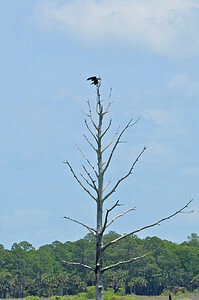 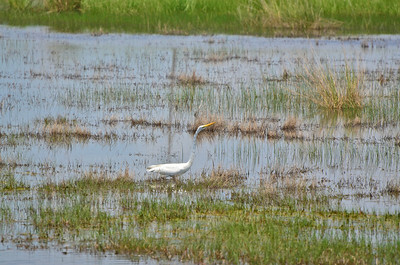 It has overlooked the waters of Apalachee Bay since 1832, standing 80-foot tall it was fashioned of limestone blocks taken from the ruins of a 17th-century fort. 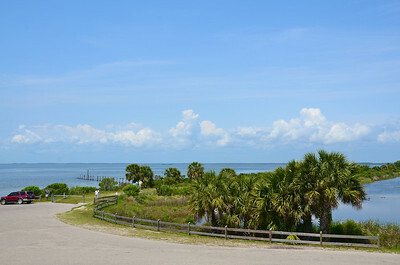 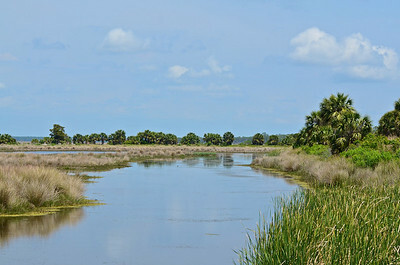 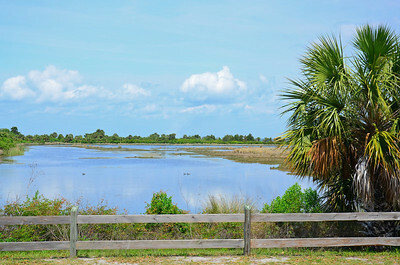 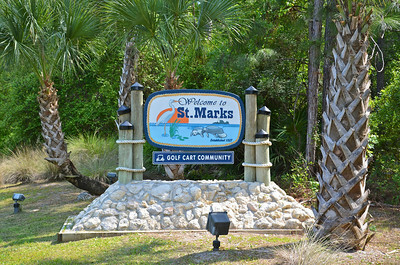 The mouth of the St. Marks River was one of the most dangerous ports in Florida during the early 19th century providing access to the port communities of St. Marks and Port Leon. 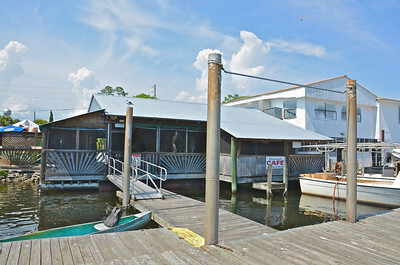 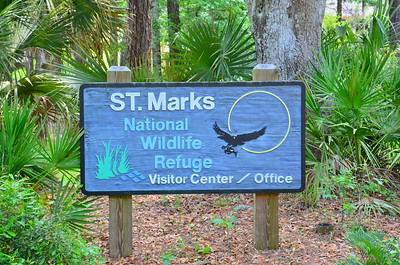 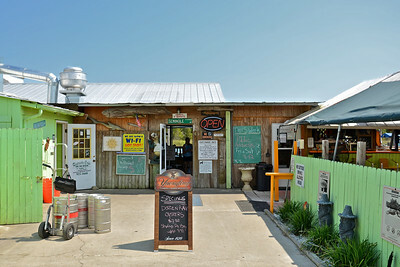 A long time has passed since St. Marks last had appreciable importance, but this place on Apalachee Bay in Florida’s Big Bend is a very old and historic Gulf port. 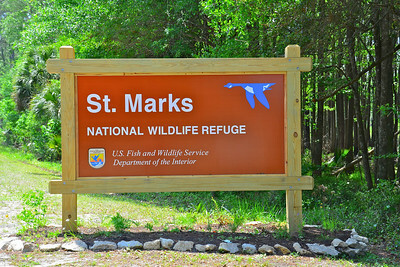 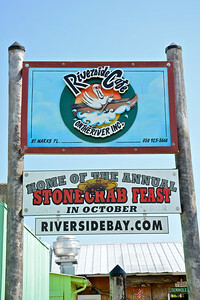 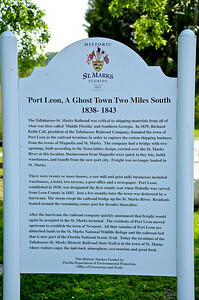 Located on the St. Marks River it was a major river port as early as 1821. 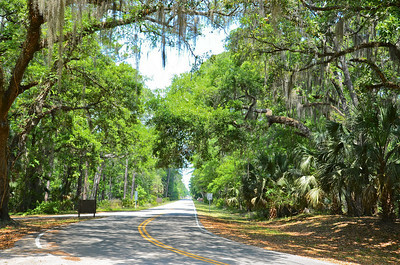 The railroad line to Tallahassee is now abandoned and has become the very poplar, paved Tallahassee-St. Marks Historic Railroad Trail State Park.